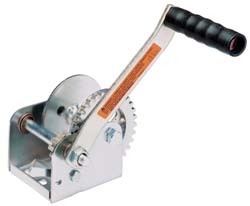 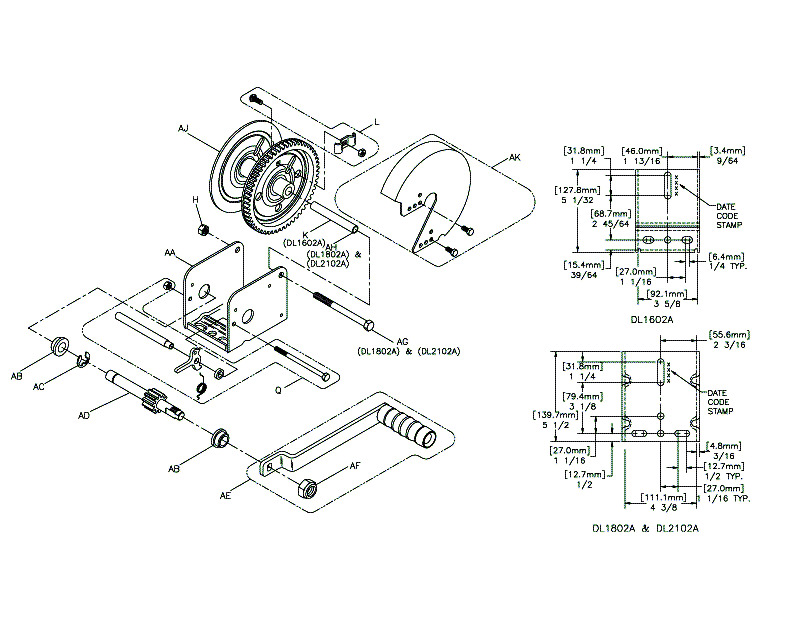 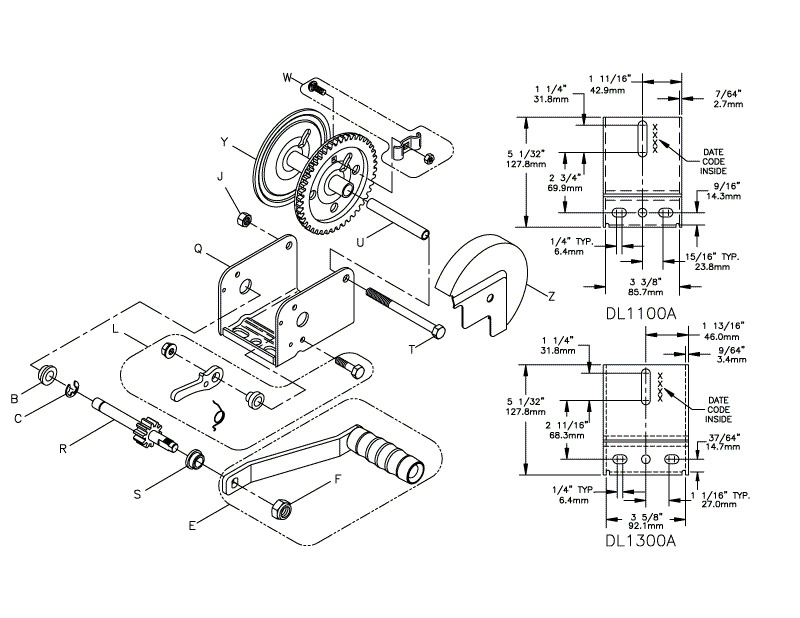 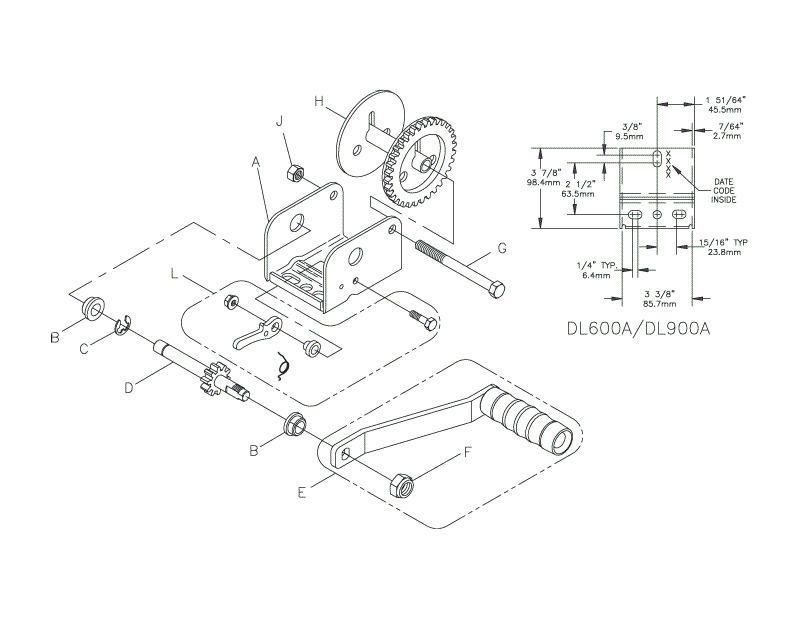 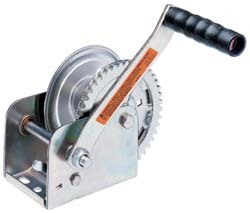 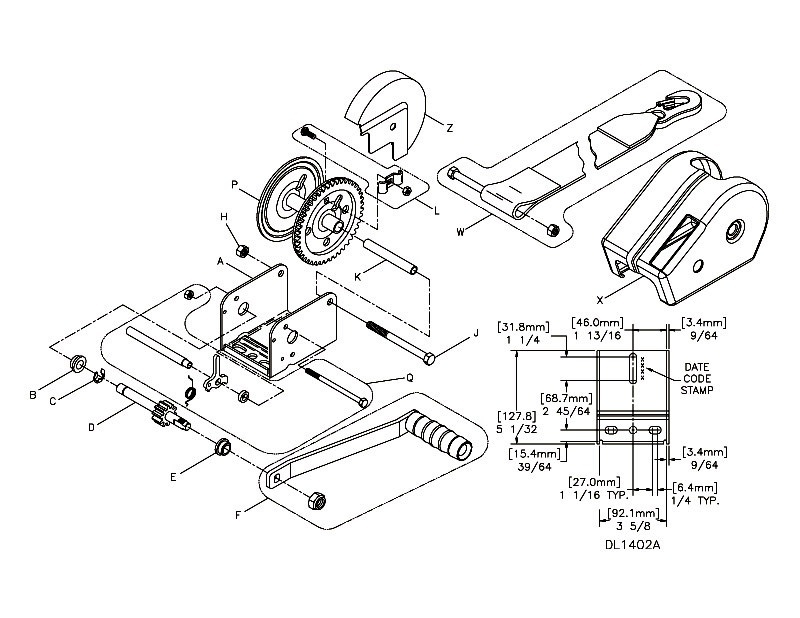 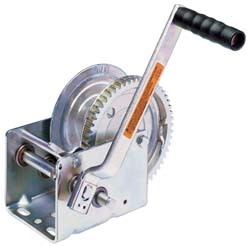 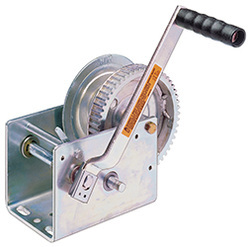 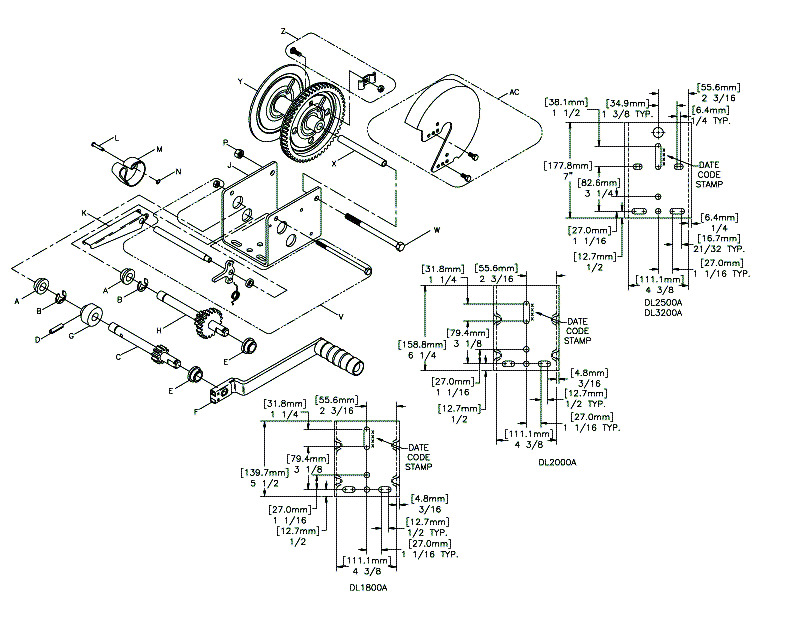 HAND WINCH - Auto Wheel Services, Inc.
​Includes 1-1/2" x 26' nylon strap. 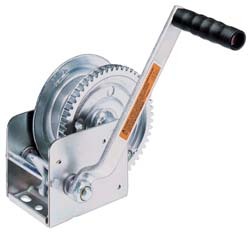 7" handle Cranks in & out under load. 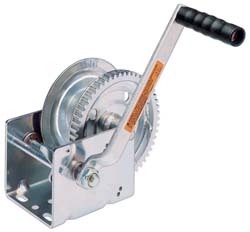 Winch free wheels in neutral. 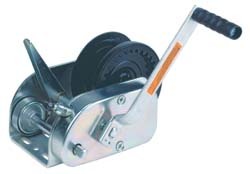 Includes 2" X 26' nylon strap. 9.84" handle cranks in & out under load. 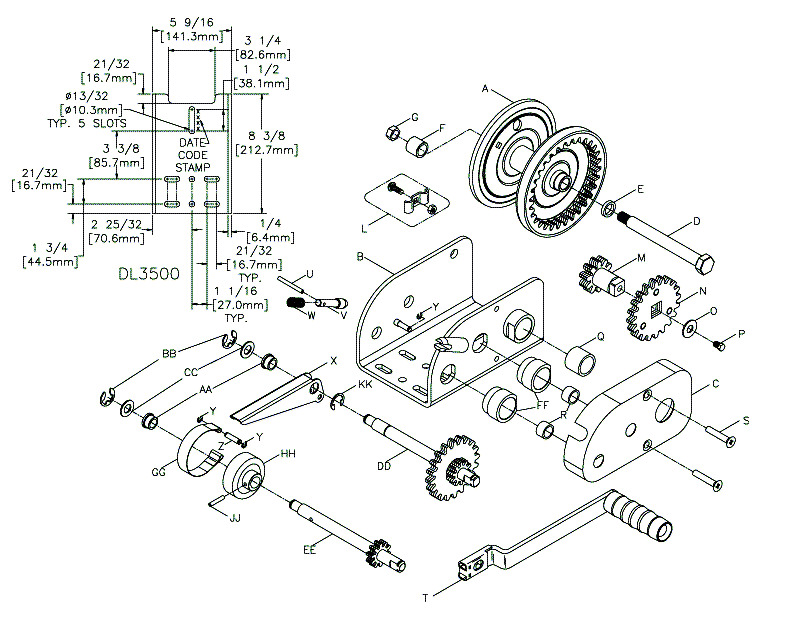 Gear ratio: 4.4:1 and 9.8.1.